Discussion in 'Off Topic & Everything Else' started by Alex Snyder, Jun 29, 2018. Most of us sit behind a computer screen and that leads me to believe a few have upped their daily music-listening game.... AKA the automotive audiophiles. Ranging from the white in-ear pods that come with an Apple device to my Schiit-stacked Sennheiser brethren, let's talk about making music great again! 1. What was the last song that blew your mind? 2. What equipment are you listening through? There are no wrong answers. Music is subjective and personal. I'm just looking forward to discussing the things that make the daily grind more colorful. First Song by the "White Lies" is Dedicated to DDC. And holy clear batman! So I can't say there is one song that is blowing my mind at the moment because all songs are! But I could not wear these all day long. They're heavy. My mom put Jain on yesterday and I have been totally enamored. One, I can't believe I haven't heard of her before and two, I can't wait to roll through a few of her songs on a warm tube amp when I get back to Vermont. Here's her most popular song. If you like it check out some others. Sound is especially better on 320K Spotify. Jain began composing demo tracks in Pointe-Noire, Congo-Brazzaville. Hence the video. At first I thought it was South Africa, it might be parts of it, hard to tell. I lived there for many years. 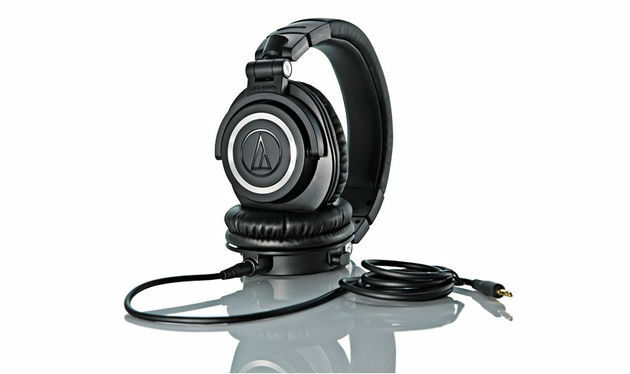 For hardware, I swear by my Audio Technica ATH-M50x headphones. When running, mowing the lawn, motorcycling or anything that doesn't support over the ear headphones, I use $30 M-Pow wireless earbuds from Amazon - they've never let me down and I go through roughly 1 pair a year just because I lose them or put them through the laundry. As for songs, I am all over the map on that front. I've been listening to alot of John Williams scores, but I've recently been listening to alot of smaller bands that bring on that summer feeling. Been trying Tidal for the past few days and I think I'm ready to stick with it past the trial. I'll be keeping Spotify because I don't want to give up the years of playlists and sharing ....not to mention a few bands I like are not on Tidal. Tidal absolutely sounds better on decent equipment. For example, it makes ZERO difference on the white Apple in-ear pods. On @craigh's Audio Technicas (which I have owned in the past and wore out) you'd definitely hear a difference. Pair those cans with a headphone amp and just try not to blow your ear drums out! 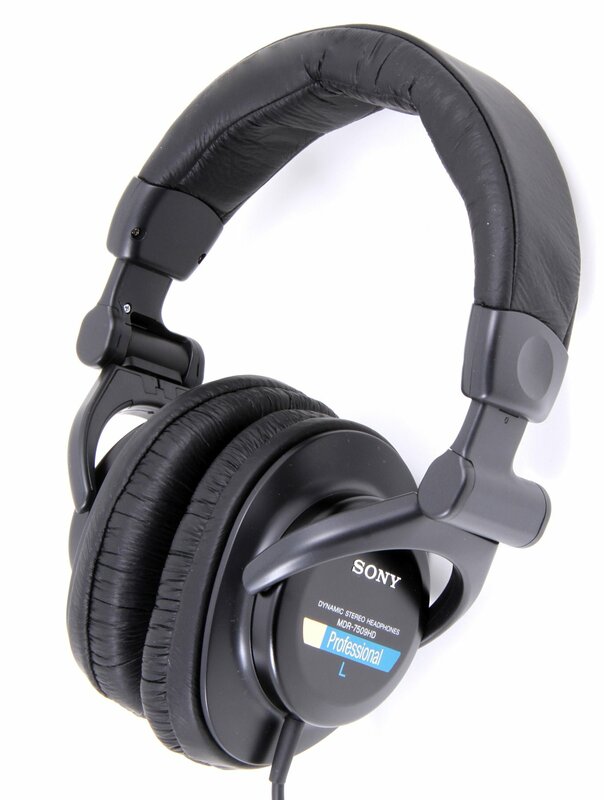 I'm using some Sennheiser PXC550's at the moment and am thoroughly enjoying the fuller tones and crisper notes. Can't wait to put it to the test with a tubed Schiit grouping and the rest of my Sennheiser lineup for rock/classical and the Fidelio X2s for rap/EDM. Needless to say those Audeze LCD2s my dad is lending me are picking up what Tidal is throwing down beautifully. Just wish I had brought a better amp for those massive planar cans. So I threw this on the house ceiling speakers last night and it was such a good fit. I think she's the new house music for the next while - great pick.